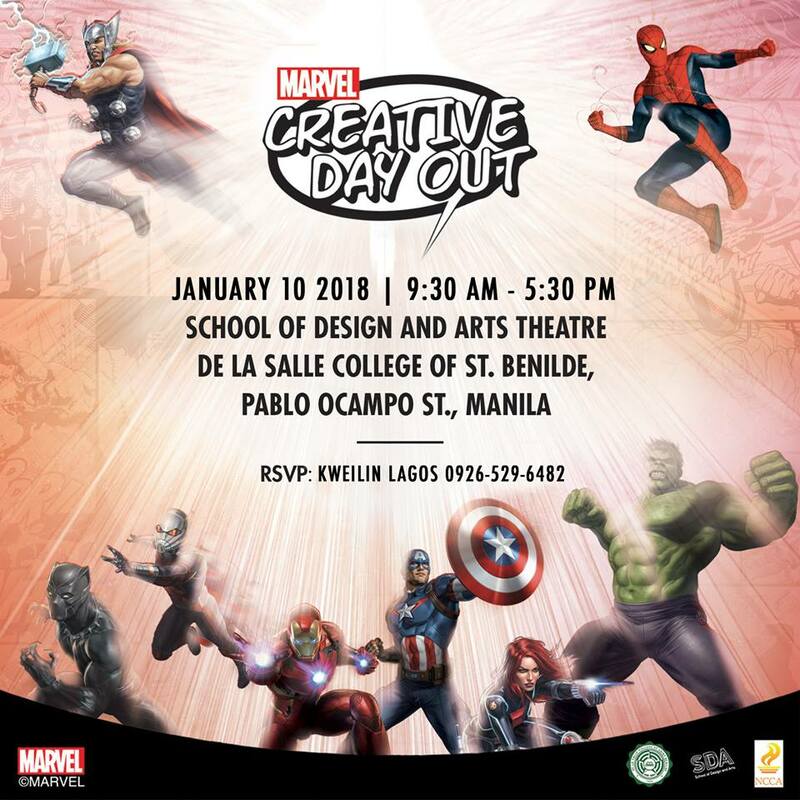 Fresh from its successful first run, the upcoming Marvel Creative Day Out will bring fans closer to their beloved universe by showcasing fashion and other product designs for the first time. Show some love for your fellow enthusiasts and learn how your favorite Marvel characters and their epic stories come to life through product design! Marvel pencilers Leinil Francis Yu and Harvey Francis Tolibao are back. Be inspired as they share their experiences working on titles such as The Avengers, Iron Man, and X-Men, and give tips on what it takes to be an artist at Marvel. Don’t miss the opportunity to meet them for yourself! If you’re a diehard fan, you probably know that C.B. Cebulski is the Marvel Comics’ new Editor-in-Chief. You might remember him from Marvel Creative Day Out last year when he engaged with local art enthusiasts, checking and commenting on their work. He’ll be on board this forthcoming event where he will share the direction of the Marvel Universe moving forward as it has grown from a comic book brand to the global entertainment brand that it is today. 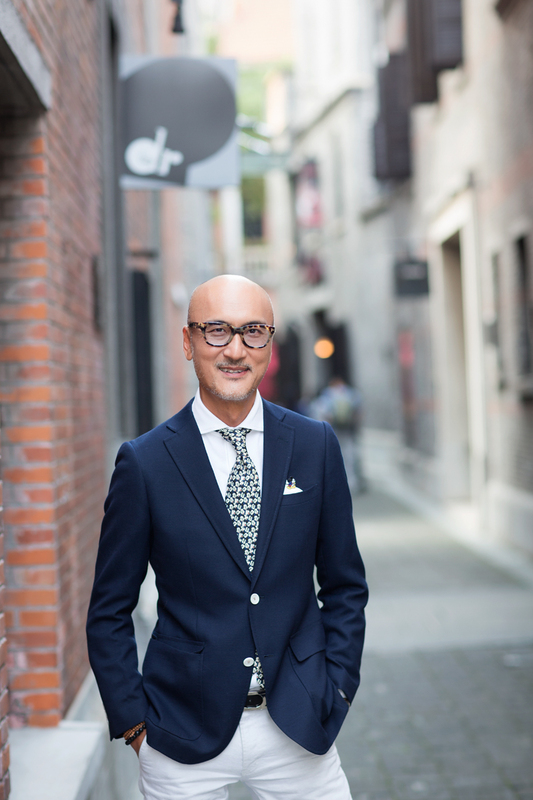 Allen Au-Yeung, the VP for Creative for Disney China, will be at Marvel Creative Day Out for the first time this year, and he will share how Marvel works with product and fashion design to bring the Marvel Universe closer to fans. Celebrate creative freedom and share the love and excitement for Marvel at De La Salle-College of Saint Benilde on January 10, 2018. See you then!